Explore the concrete jungle this summer with low rates and fabulous city swag from boutique Affinia Hotels in Chicago, Washington, D.C., and New York City. Offering guests a chance to document their urban adventures via complimentary Flip Video Camcorder (worth $150), reservations start from a reasonable $209/night at their Chicago, Magnificent Mile location – complete with a rooftop lounge – and also include a $10 Metrocard and an Affinia tote bag. THE VALUE: Affinia Hotels are known for their spotless service, myriad amenities (magnetic therapy pillow, fitness kit, golf putter), and gorgeous design. THE CATCH: The unfortunate two-night booking max! THE DETAILS: Visit www.affinia.com for more information or book at individual hotels through September 6. WE'VE GOT MORE: Check out other great Hotel Deals. 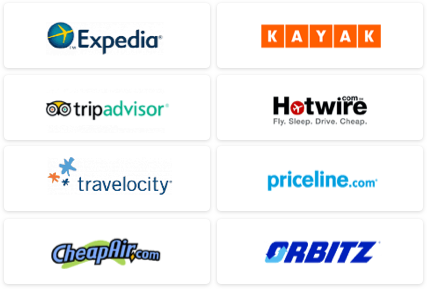 Browse the Savvy Flyer blog for under-the-radar airfare bargains. 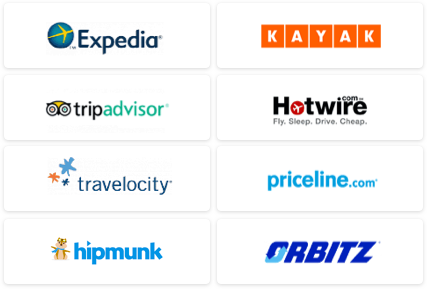 Use our Travel Search price comparison tool to find other great hotel, airfare, and vacation deals.